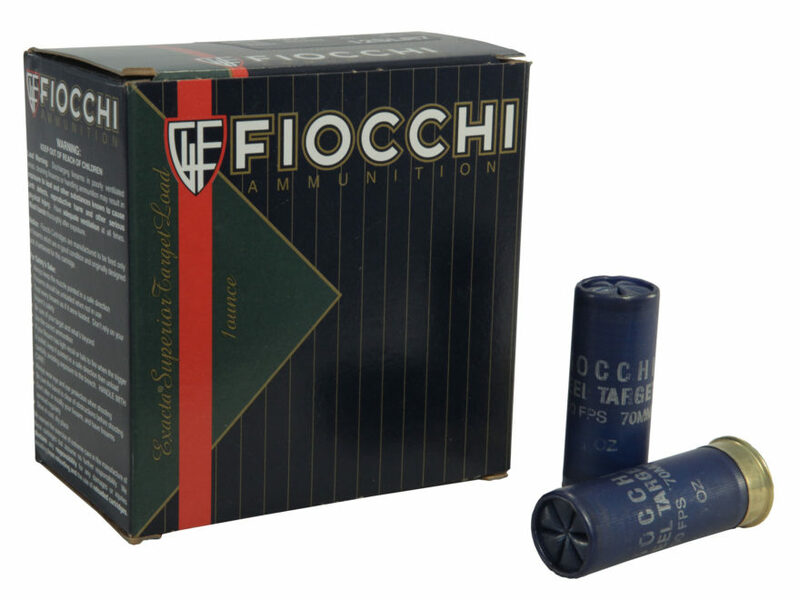 An age old company with a reputation for its clay shooting shotgun cartridges. The officials are the benchmark for their range and don’t disappoint for an all round cartridge. Call the gun shop on 01903 874 050 for more details including price.